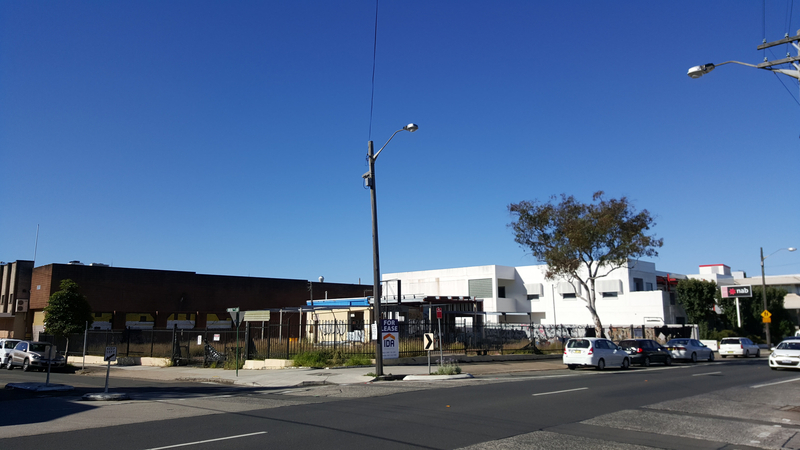 We are pleased to reveal Sydney’s newest Urban Oasis – Marrickville and Sydenham’s most exciting new commercial development and an outstanding opportunity as the future home of your business. • Commuters to and from Marrickville will be able to access the new M5, the M4-M5 Link and the proposed Sydney Gateway through the proposed St Peters interchange on Canal Street. This new development is part of, and will benefit from, the NSW Government’s Sydenham to Bankstown Urban Renewal Corridor Strategy, of which planned rezoning will help to deliver 35,400 new homes and 8,700 new jobs in the Inner West “corridor” over the next 20 years. We specifically invite established retail operators to express their interest in leasing the ground and additional floors, as well as experienced child care operators to express their interest in leasing the upper floors, with the top floor boasting a large c.650sqm outdoor rooftop area (subject to council approval). Successful tenants will be invited to contribute towards the final design of the building for any unique and specific needs that they may have for their leased area. Completion of the development is expected to occur in mid-2021. • Your proposed net rent on a per square meter basis and per required car space (exclusive of GST and outgoings). Please contact us for further information and for a copy of the EOI submission form. Completed EOI forms should be sent to office@idap.com.au (attn: Imelda Wijaya) by 5pm, Monday 6th August 2018. Shortlisted tenants will be contacted shortly thereafter. We look forward to partnering with you in delivering Sydney’s newest Urban Oasis!